but as a special surprise, some lucky customer will receive special additional bonus items making their boxes worth over $113! What kind of bonus item? Or another sought after Mezco items. 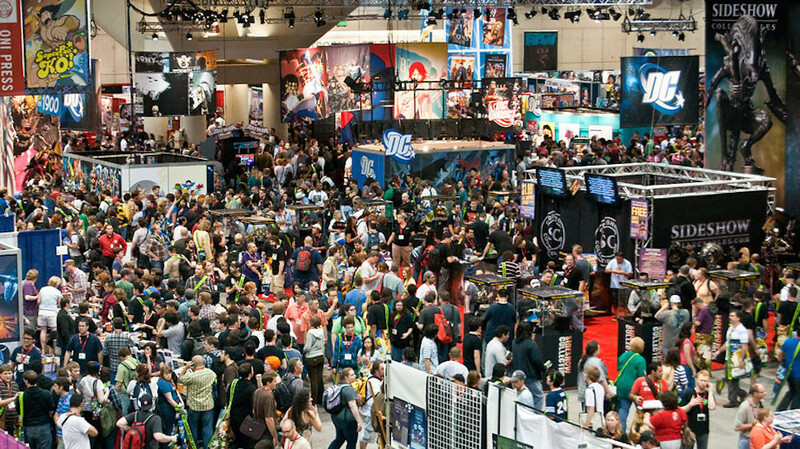 Mystery boxes will ship out Monday 6/16 so they should be delivered in time to become the perfect Graduation Gift! 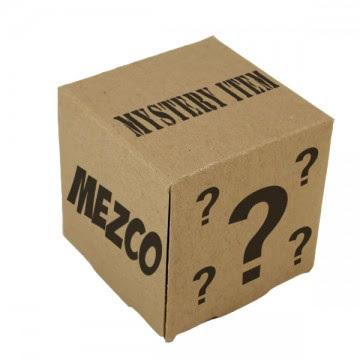 Visit http://www.mezcotoyz.com/friday-the-13th-mystery-box for more information.